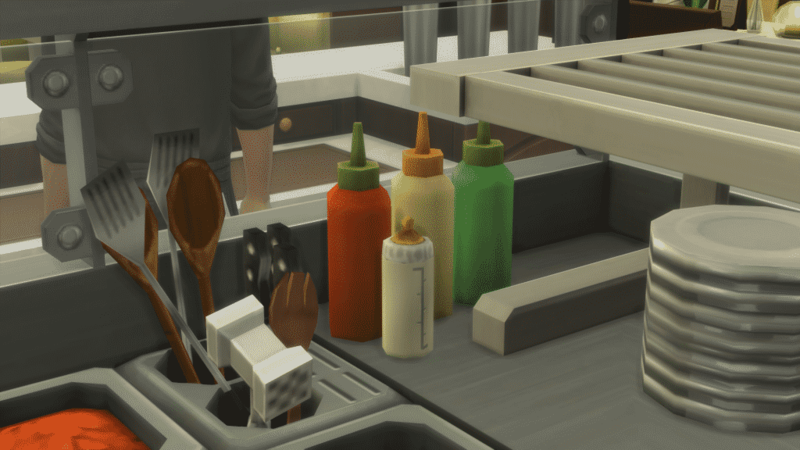 Please note that this is just a speculation post written by a very hopeful simmer! 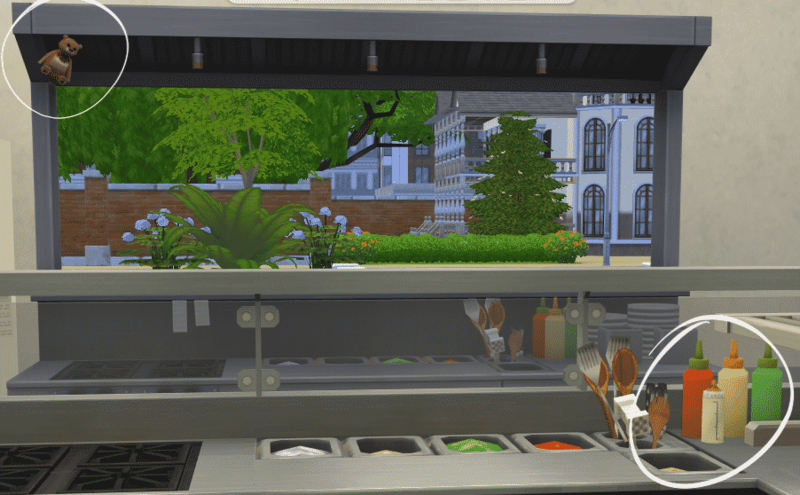 But, now that The Sims 4 Dine Out has been released, Simmers have been looking more more clues and boy, have they found one! Wesley found this baby bottle next to the ketchup and mustard bottles, which definitely doesn’t belong there! 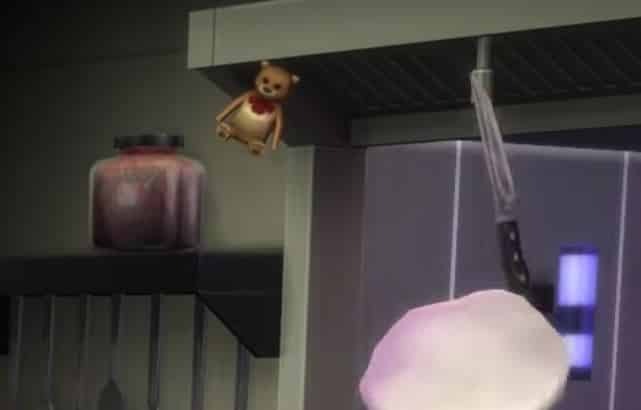 So far, the gurus haven’t said / confirmed anything about this hint, but these clues could be a step towards Toddlers. This March, SimGuruDrake stickied a thread about Toddler Ideas on The Sims Forum. 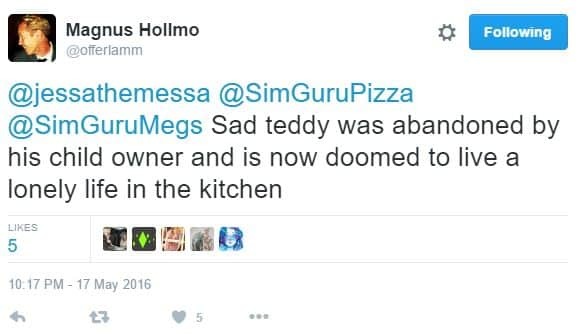 SimGuruLyndsay joined the party as well, thanking the Simmers for their ideas and feedback. My chef constantly thinks about having a baby while she works at my restaurant. Before I read this I thought it might just be her personality, but now I’m not sure what to believe. 1. There is a xylophone in the new toy box that was a toddler specific item in TS2 and TS3. 2. The new tween TV and radio channels mentioned in the blog post for Kids Room stuff.